Body con Gonnellino There are 67 products. Pink Short Sleeves Leotard, available in Lycra and Cotton in more than 30 colors. 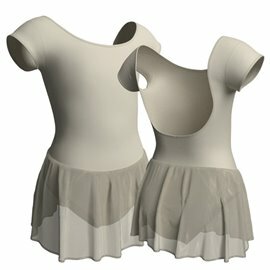 Skirted Leotard for Children, available in Lycra and Cotton in more than 30 colors. 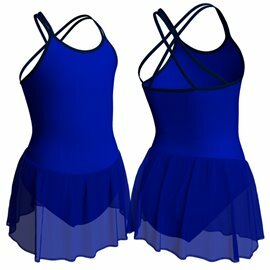 Child Tank Leotard with Chiffon Skirt, available in Lycra and Cotton in more than 30 colors. 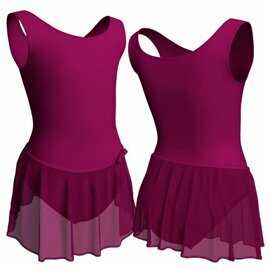 Child Camisole Leotard with Skirt, available in Lycra and Cotton in more than 30 colors. 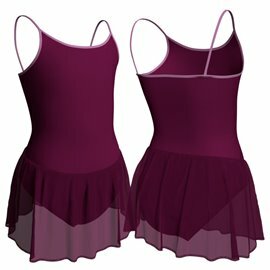 Ballet Leotard for Adult Online, available in Lycra and Cotton in more than 30 colors. Ballet Leotard with Drapery, available in Lycra and Cotton in more than 30 colors. 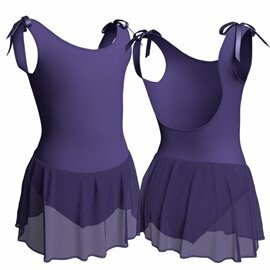 Camisole Ballet Leotards, available in Lycra and Cotton in more than 30 colors. 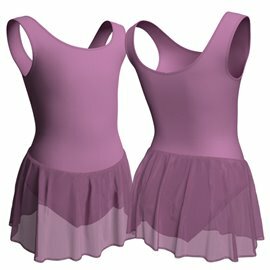 Cap Sleeve Leotards for Girls, available in Lycra and Cotton in more than 30 colors. 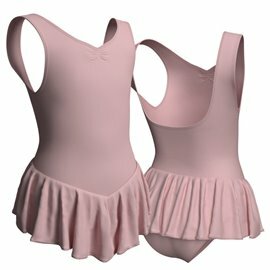 Child Leotard with Skirt, available in Lycra and Cotton in more than 30 colors. 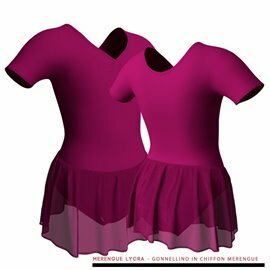 Ballet Leotard with Skirt available in Cotton or Lycra in 38 different nuance.